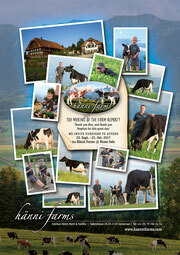 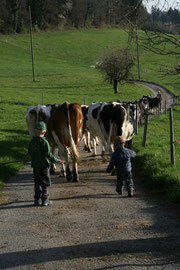 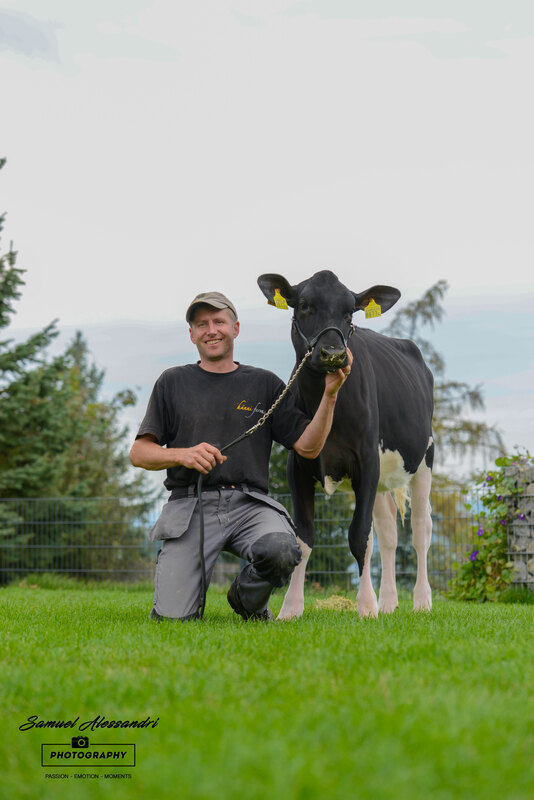 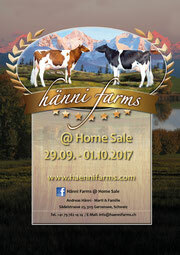 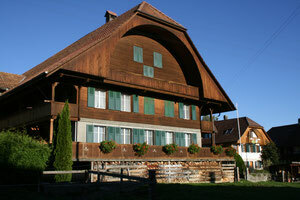 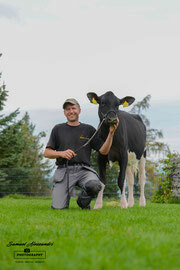 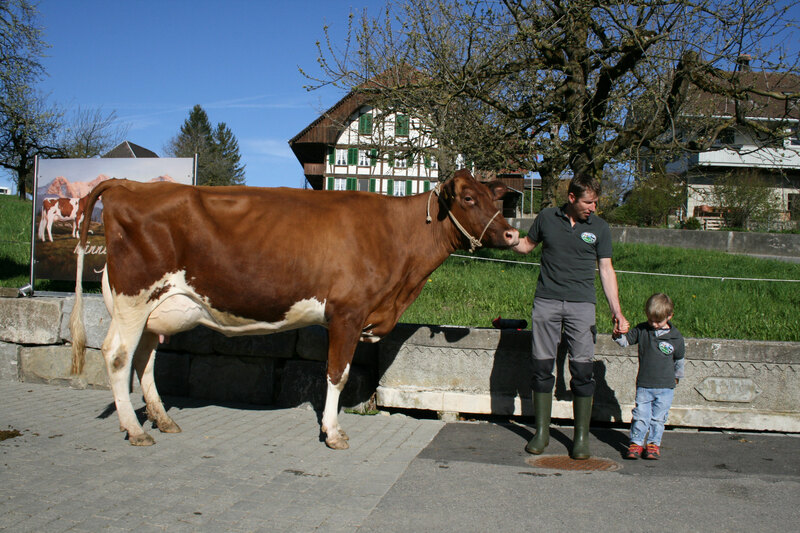 After the marriage in 2006, the Marti and Hänni farms have been merged in 2007 and since that time the milking cows and calves are housed in Gerzensee and the heifers are in Helgisried, Renate’s origianal home. 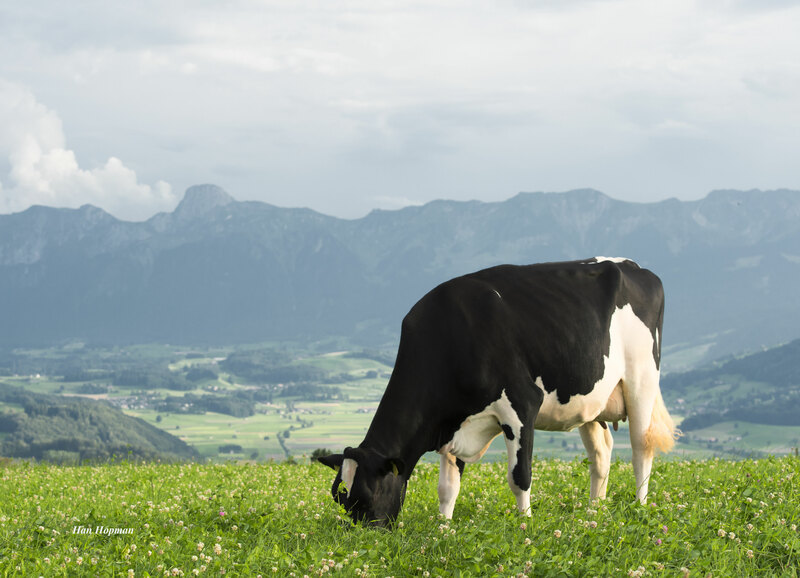 During the past years, the initially mixed farms with crops have specialized on cows and grassland with a pasture and hay based feeding program. The herd is at about 100 head including youngstock and during summertime about 25 heifers are up in the mountains for 100 days. 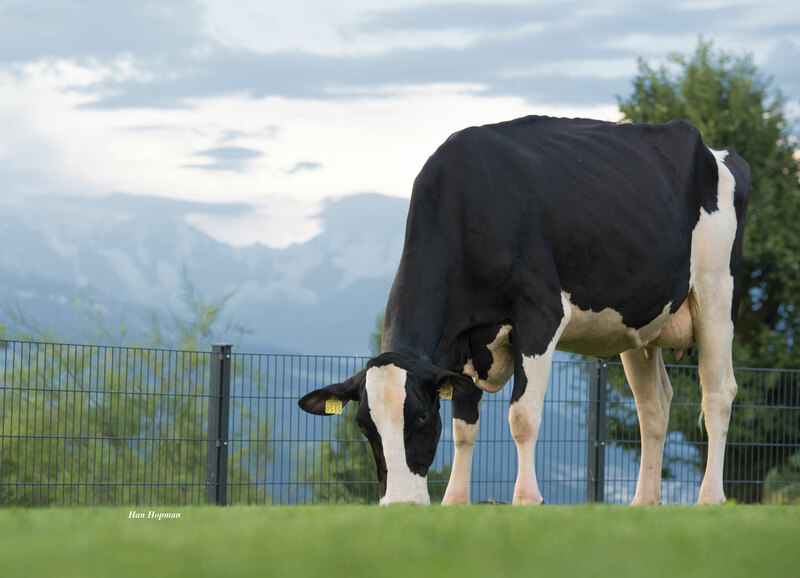 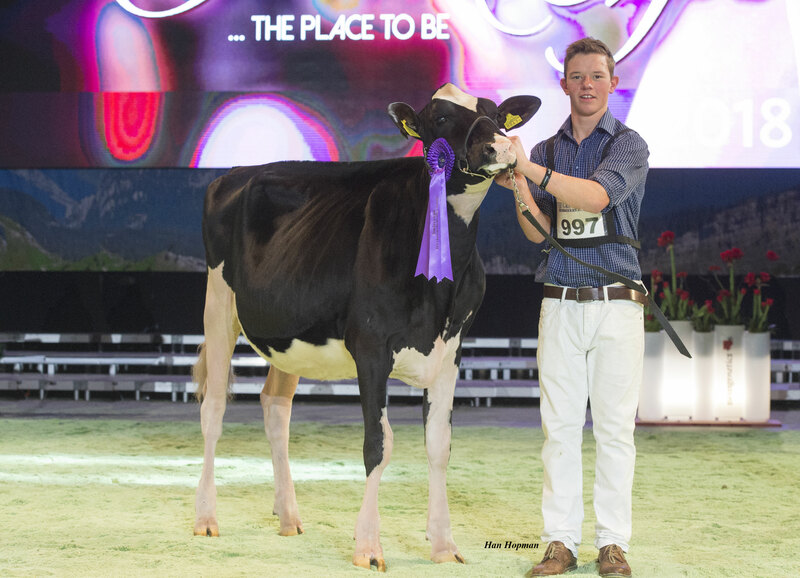 The originally registered Simmental herds from the parents have been crossed with Red Holsteins over the past 40 years and with the begining of the new century many pure breed Red Holstein or Holstein embryos have been purchased trough imports from some of the breed leading cow families, type and genomicalwise.